Follow us so we can show you the wonderful beginnings of your dreams. See where your home will start and where it will end. watch every step as if you were in the factory building it yourself. In this amazing video many of the questions you may have about where and how your home is built will be answered. 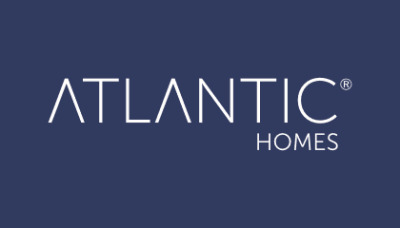 You can see the pride of workmanship and attention to detail that is awarded to every home from Redman and Atlantic products. This is why we are proud to call ourselves Champion retailors and also why we are one of the oldest home centers to carry Champion Homes in northern New York.